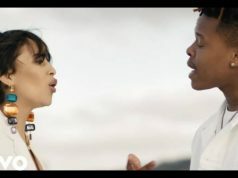 Nasty C has released the second visual to his laatest offer for off his recent Strings & Bling album, the soundtrack features Rowlene titled “SMA (Vol. 2)”. 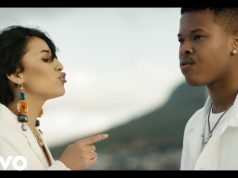 Checkout the visuals below and share.